Mayor de Balsio is pushing back against allegations by the U.S. Border Patrol that illegally crossed the U.S.-Mexico border during a visit last month. Melissa Russo reports. 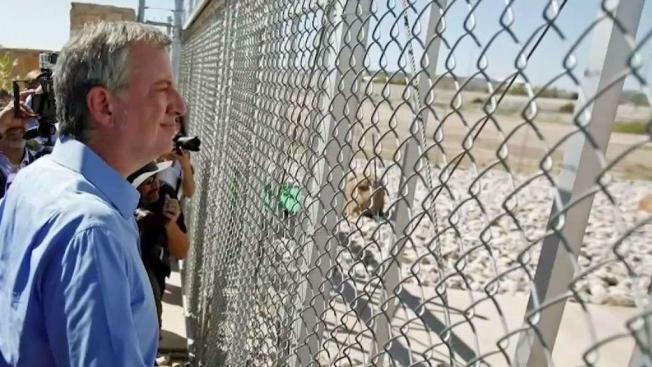 Mayor de Blasio and his security detail violated both Mexican and U.S. immigration laws by crossing the border on foot during a visit near El Paso, Texas, U.S. Customs and Border Protection alleges in a letter obtained by The Associated Press.